In the Black Hills of South Dakota, people will find one of the most magnificent sculptures in the United States. However, South Dakota residents also have some unfortunate things about their state to report. In 2010, 49 people in South Dakota died in a car crash where alcohol was a factor. A full 646 people were injured in car crashes that were alcohol-related. Of all the car crashes that occurred, 26 percent of the drivers involved in them had been drinking before they made the choice to break South Dakota’s DUI laws and drive. The people involved in these accidents must understand how these accidents will affect their car insurance rates. Whether you have a great driving record or not, the best way to save on car insurance is to enter your ZIP code in our auto insurance comparison tool. People who have chosen to drive after they have had enough alcohol to impair their ability risk being pulled over by a law enforcement officer. The officer has to have a reasonable suspicion that these people are driving under the influence, and they will be allowed to administer a breathalyzer test. The driver has the choice to give their blood or urine or take a breathalyzer test. South Dakotan residents must not drive with a .08 or higher blood alcohol content (BAC). South Dakota drivers who don’t give their blood, breath or urine for BAC testing will have penalties attached to this refusal before they have been convicted of drunk driving. A refusal results in a one-year license suspension. Additionally, if these drivers have refused to submit to the chemical test, that fact can be used against them in court. It is also very important to know the laws of DUI insurance. In South Dakota, drivers need to have their auto insurance companies file the SR22 form that proves they have purchased South Dakota’s minimum required liability limits. A high-risk auto insurance policy will be similar to standard auto insurance policies in South Dakota. Auto insurance companies must offer all clients bodily injury liability coverage and property damage liability coverage limits set by South Dakota. The SR22 form, which will be filed with the DMV by the insurance company, is proof that the driver has purchased these limits. One difference between high-risk policies and standard policies is how much optional insurance drivers can purchase. With high-risk auto insurance policies, South Dakota auto insurance companies aren’t required to allow these customers to purchase any optional insurance. Collision coverage pays for the repairs on a vehicle when it has been involved in a car collision. 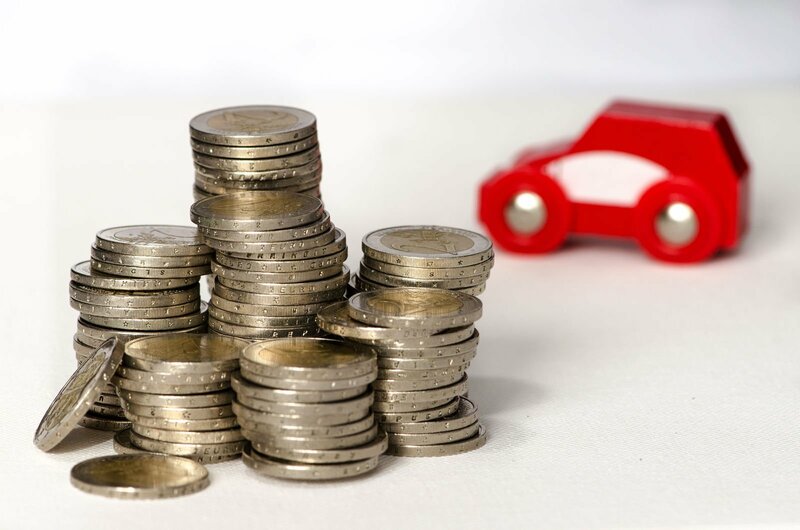 It will also give the policyholder the fair market value of the vehicle if it will cost more than the car is worth to repair it. This type of insurance isn’t an option under a high-risk policy because someone with a DUI is considered too much of a risk. Comprehensive auto insurance coverage repairs the vehicle or replaces it if it is damaged by anything other than a collision. Although the policyholder doesn’t have to be driving the vehicle for this kind of damage to occur, people with DUI are frequently denied this type of coverage. Some auto insurance companies will allow a high-risk driver to purchase more than South Dakota’s liability limits. An uninsured/underinsured motorist policy must be able to offer one person $25,000 for payment of medical bills. Everyone injured in the collision must be able to file claims for coverage up until the limit of $50,000. No matter the reason, South Dakota auto insurance companies expect their high-risk clients to file more claims than those who are low risk. Drivers with a DUI on their records need to purchase liability coverage. They may also desire to purchase something for their own vehicles, but they will be limited to uninsured/underinsured motorist coverage. They will also need to have the SR22 form filed with the DMV to have their licenses reinstated. Finding an insurance company that can accommodate these needs is a tall order, and drivers with a DUI will most likely be turned down multiple times before they will find one insurance company that sells high-risk insurance in South Dakota. Drivers with a DUI need to compare quotes they can receive from this comparison website. They will receive multiple quotes quickly and will be able to compare them to each other. Enter your ZIP code now to receive multiple car quotes for FREE.